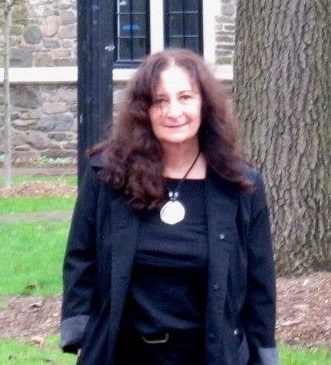 Her personal friend, Richard Bernstein of The New School for Social Research in NYC (where Arendt taught) viewed the film as very accurate in both personal and political depictions. 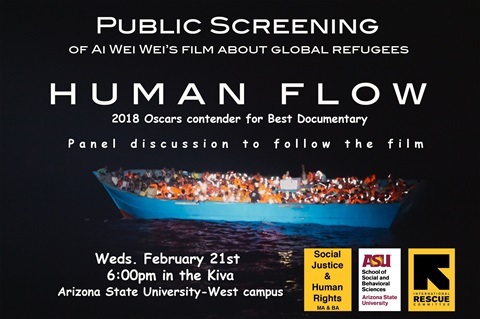 A stunning documentary film on the current refugee crisis around the world. An excellent resource for the classroom, and for all to view. 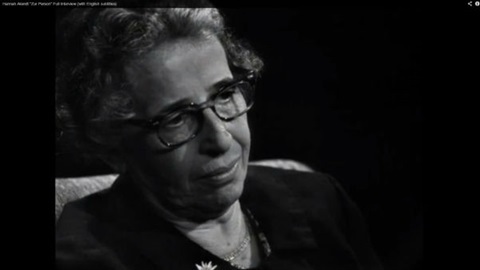 Arendt interviews, discussion podcasts and film excerpts are available on YouTube and other platforms. For Love of the World, by Elizabrth Young-Bruehl. Bruehl was a student of Arendt in the 60's and received her doctorate under Arendt. 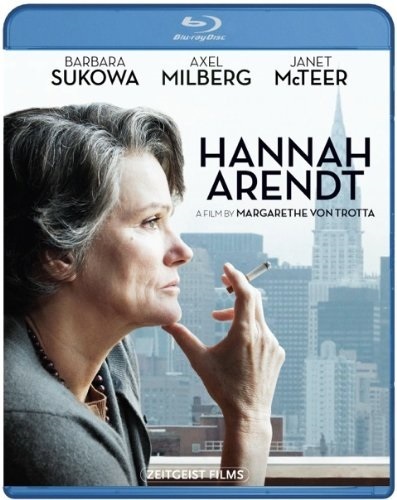 A biography of Arendt which is recognized and cited by Arenditian scholars. 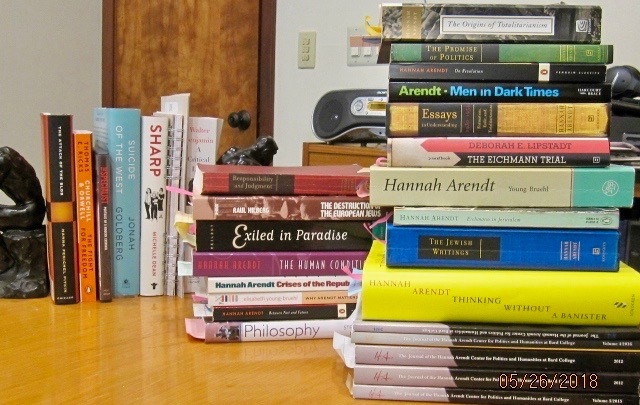 The Portable Hannah Arendt, Penguin Classics. Hannah Arendt - Thinking Without A Bannister, Ed. Jerome Kohn. The "bannister" refers to an assumption. 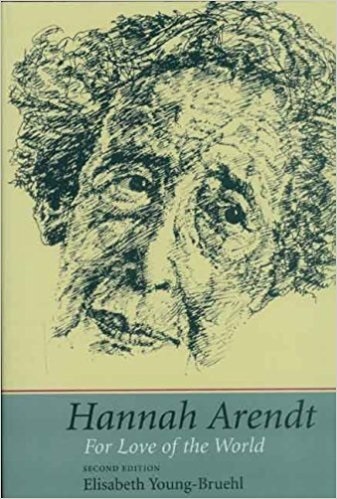 This new 2018 edition of Arendt's essays deals with her works, previously only available in periodicals from 1953 to her death in 1975.